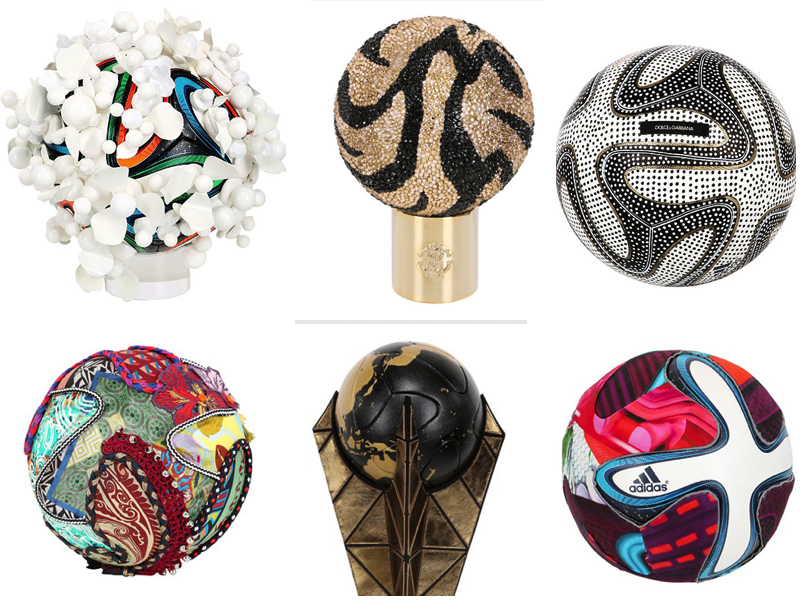 Balmain, Missoni, Marni, Rick Owens, Dolce & Gabbana and other famous fashion houses presented their vision of World Cup’s Adidas official Brazuca ball at a charity event . 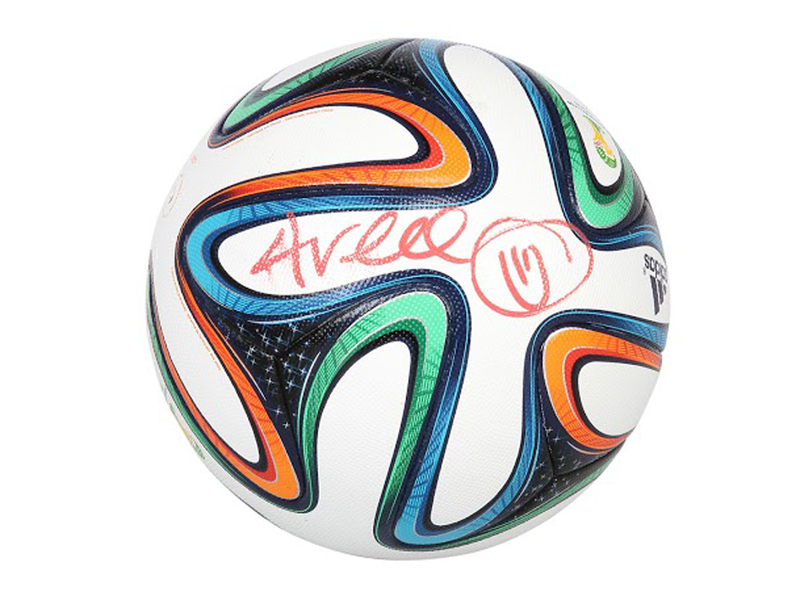 While the world’s attention is focused on the World Cup, Adidas and online luxury retailer LUISAVIAROMA decided to take the opportunity and together organized a charity event called Make Kids Happy under the form of an Ebay auction that takes place today, Monday 16th June. 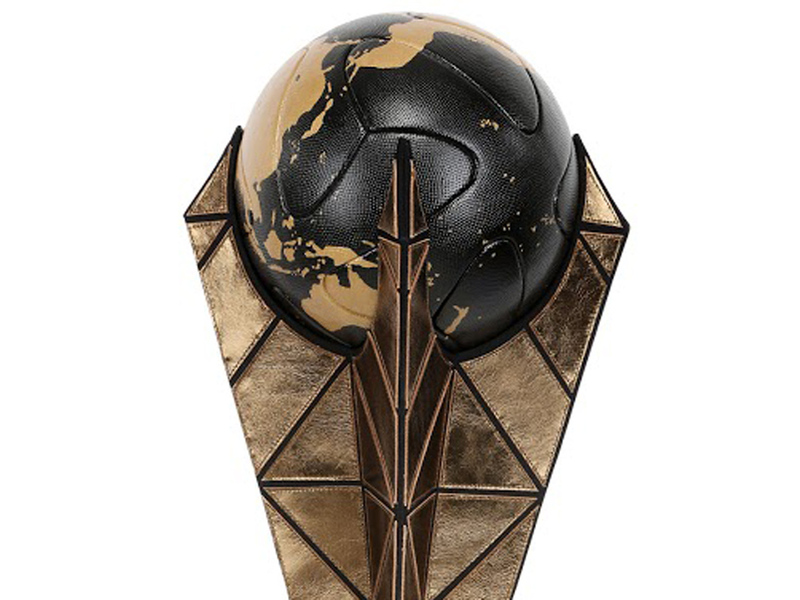 The purpose of the project is to raise funds for the Brazilian Gol de Letra Fondation, which provides assistance to children and adolescents from disadvantaged areas of Sao Paulo and Rio de Janeiro. 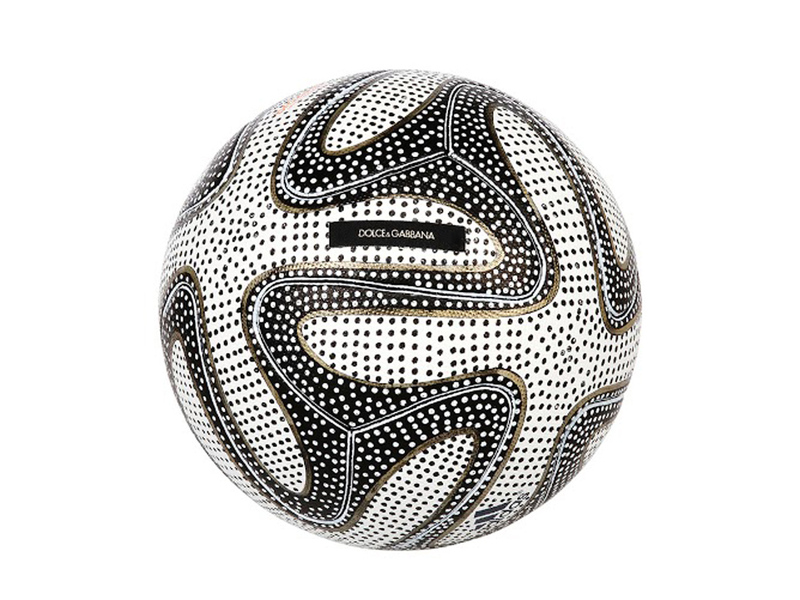 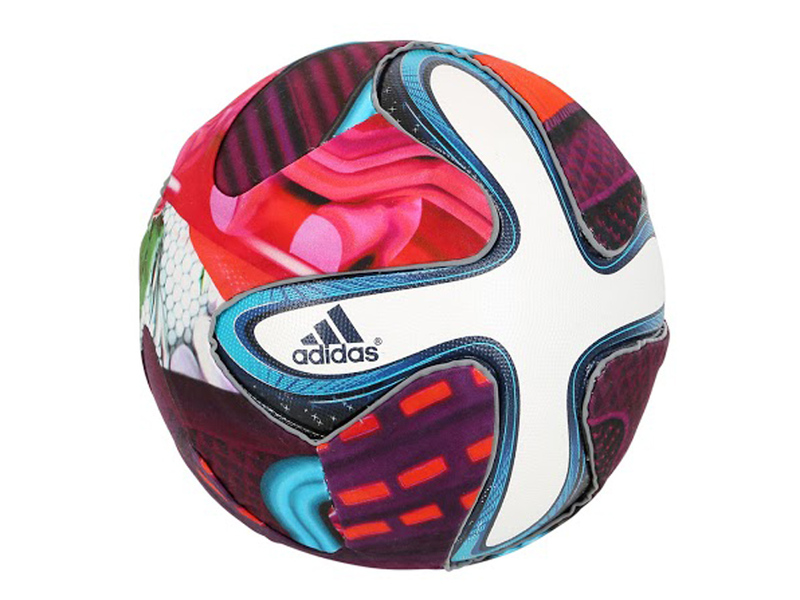 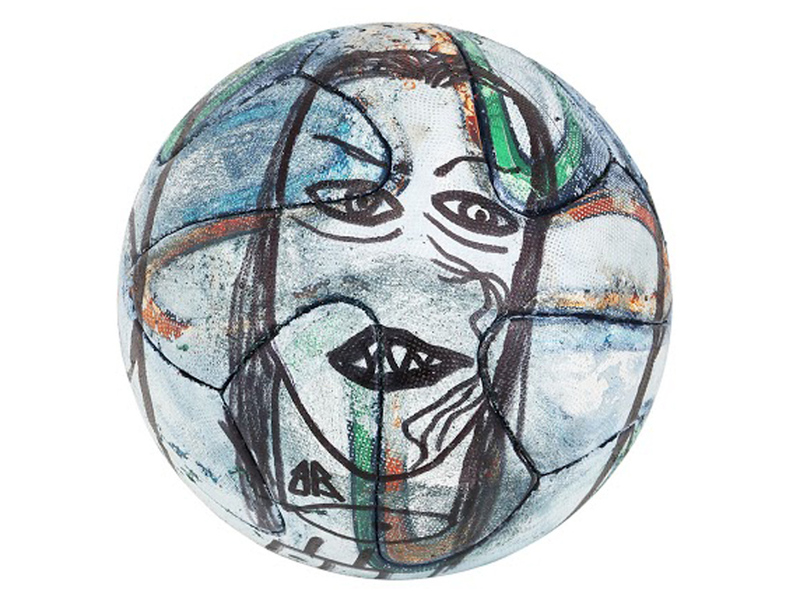 The designers invited to participate in the campaign were asked to create their own design of Brazuka, the official ball of the World Cup provided by Adidas. 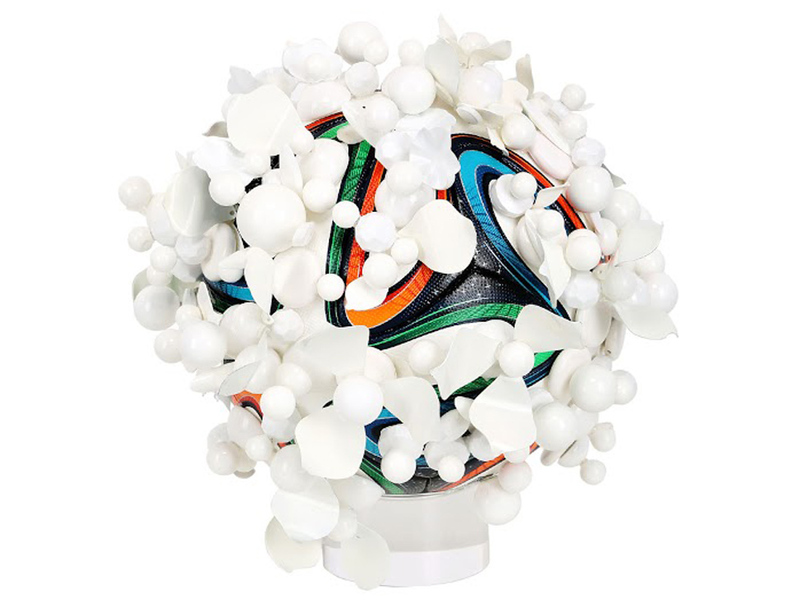 The resulting objects resemble works of art. 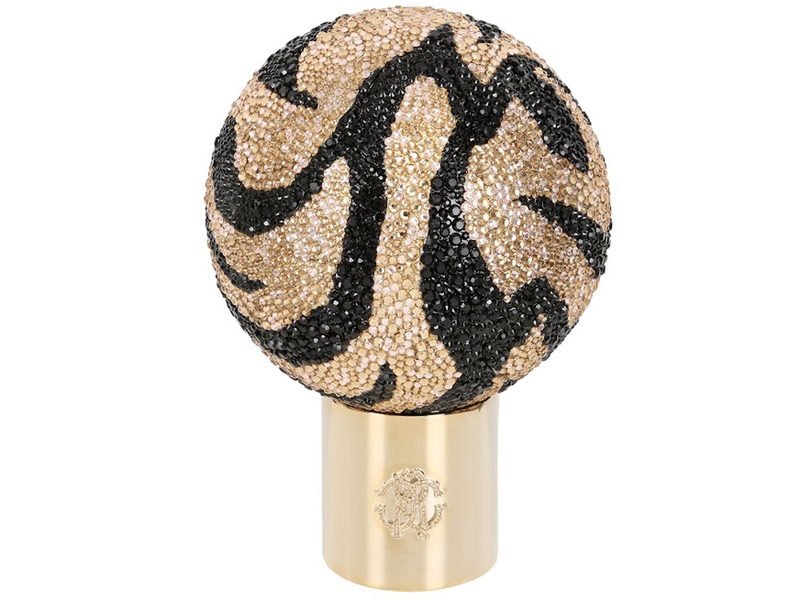 For example, Roberto Cavalli presented a model inspired by the house signature animal print,all encrusted with yellow and black crystals, and he put the ball on a gold stand. 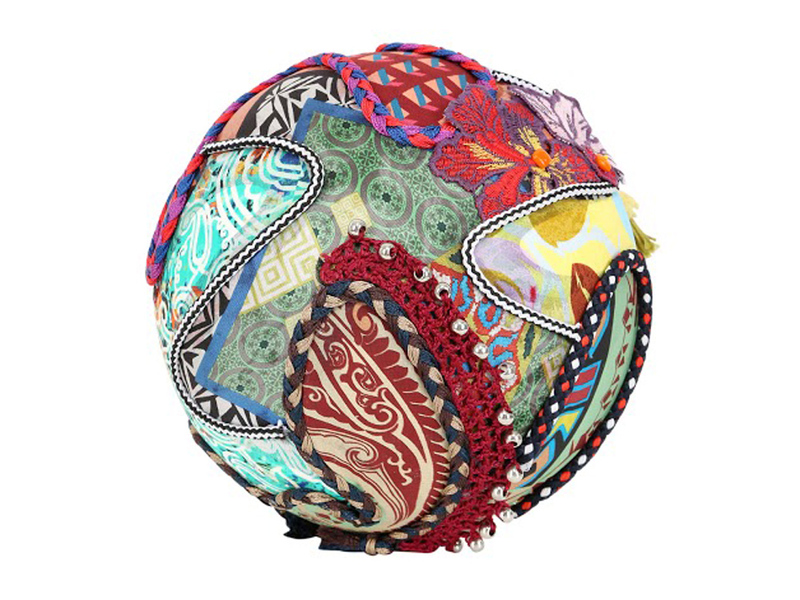 I love Missoni and Etro. 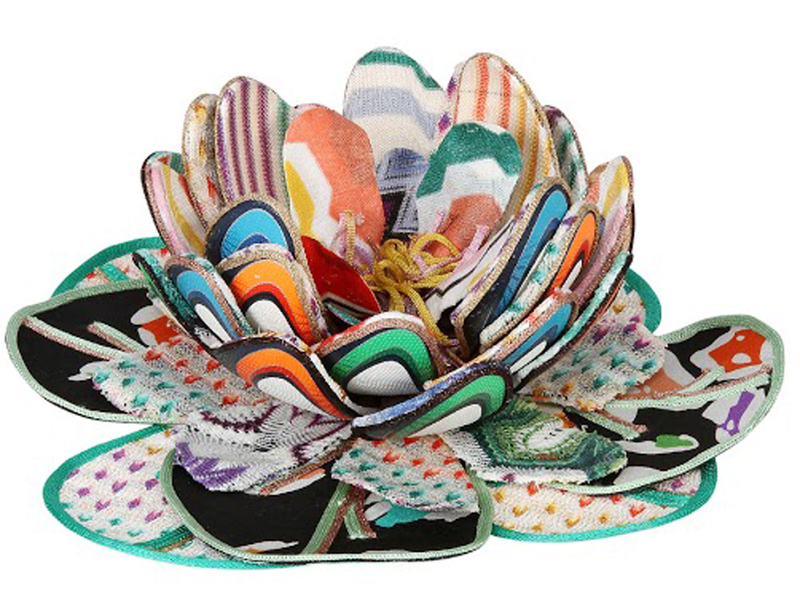 Fabulous designs! 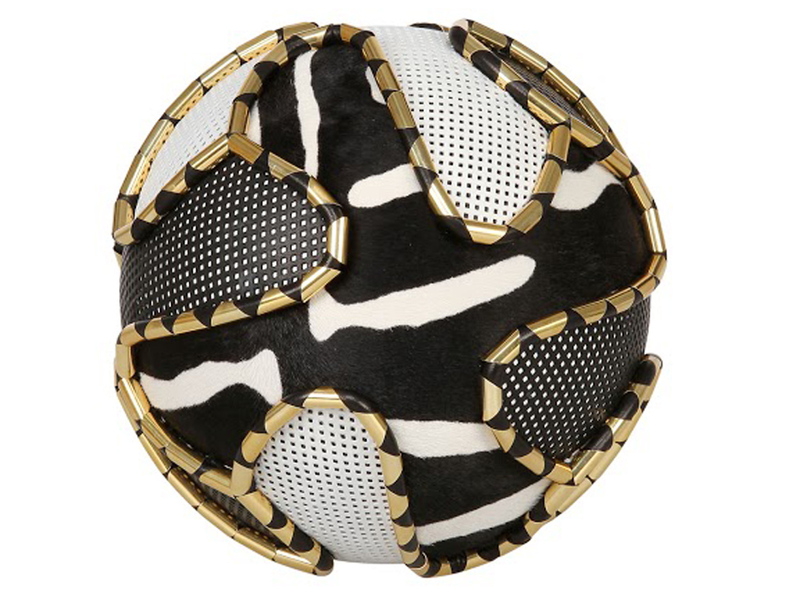 They totally bring the SPICE to fußball (aka soccer)!